Cristiano Ronaldo scored a hat-trick for Juventus, while Manchester City put seven goals past Schalke to advance to the quarter-finals of the UEFA Champions League. Juventus beat Atletico Madrid 3-0 for a thrilling 3-2 aggregate victory. Man City thumped the Bundesliga club 7-0 for a 10-0 aggregate win. The round of 16 in the UEFA Champions League continues to be one of comebacks. Italian champions, Juventus, needed a come-from-behind victory at home, after Atletico Madrid won the first-leg tie in Spain 2-0. The usual suspect pounced to put Juve in the lead. Ronaldo, who has a knack of scoring against Atletico, made it 2-0 to the home side early in the second half and he was not done as Juventus won a penalty in the dying minutes of the match. The Portuguese international stepped up for his hat-trick and completed a famous come-from-behind win for the Italian giants. Massimiliano Allegri, Juventus coach, says that although Juventus is not the favourite to win the Champions League, their goal is to win. After a hard fought 3-2 win away to Schalke in the first round, Manchester City did the unthinkable in the return leg. There were six different scorers in the match, as City hammered the German outfit 7-0. Marksman Sergio Aguero scored a brace for the Pep Guardiola-led side. City is through to the last eight with a 10-2 aggregate score. On Wednesday night, Liverpool will be away to Bayern Munich while Barcelona will be at home against Lyon. Pep Guardiola, Manchester City coach, says that he would like to see Bayern Munich go through to the next round. The quarter-final draw will take place on Friday afternoon at 13:00. 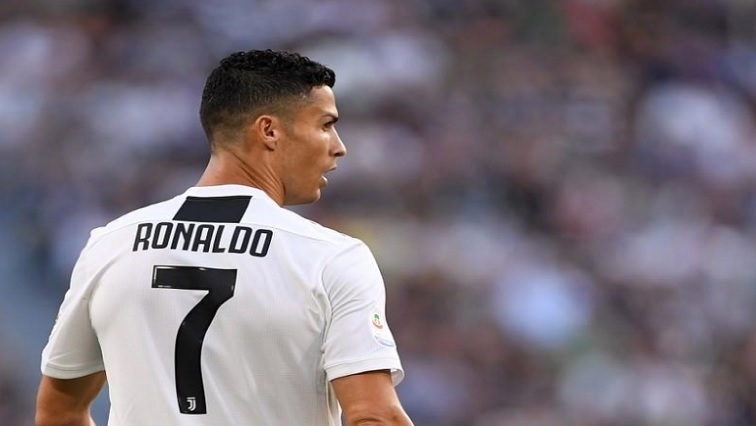 The post Ronaldo’s hat-trick sends Juventus to Champions League quarter-finals appeared first on SABC News – Breaking news, special reports, world, business, sport coverage of all South African current events. Africa's news leader..